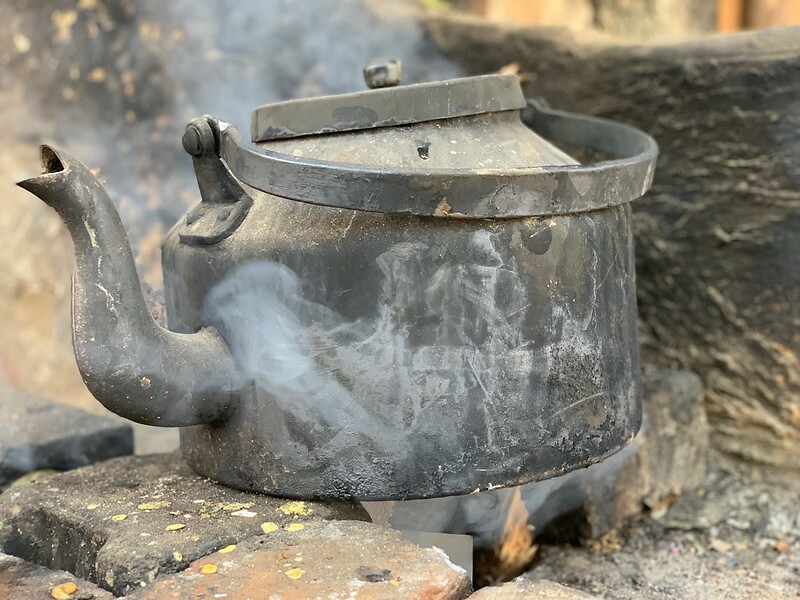 Tea kettles are objects of beauty, especially when they become chipped and worn-out after years of daily use. Then they look as romantic as the tattered copy of a much-annotated poetry anthology passed down the generations like a family heirloom. 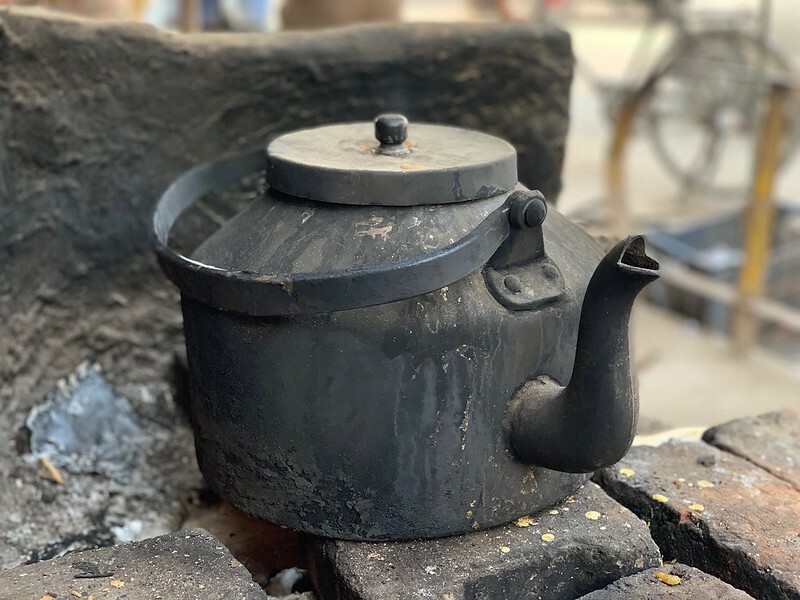 One of the most beautiful of such kettles belongs to tea stall owner Om Prakash. 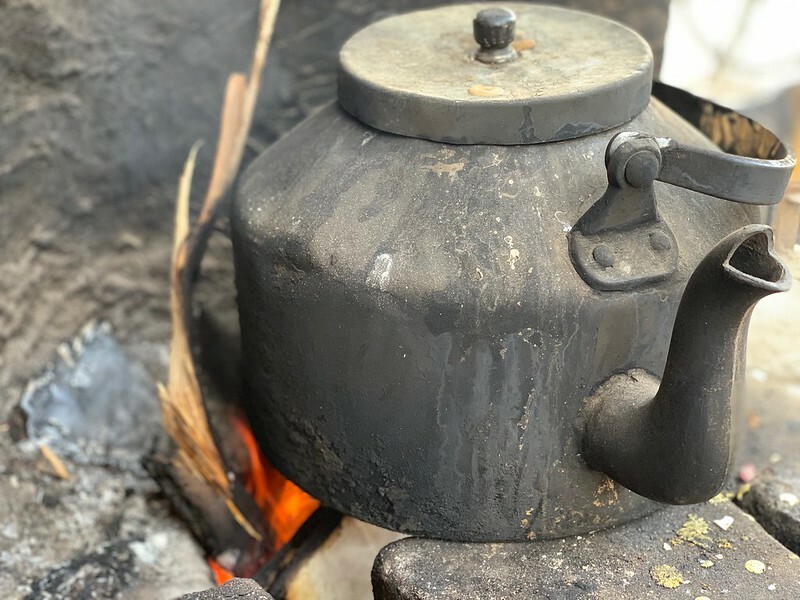 “It’s 30 years old,” says the soft spoken man who is a decade older than his kettle. 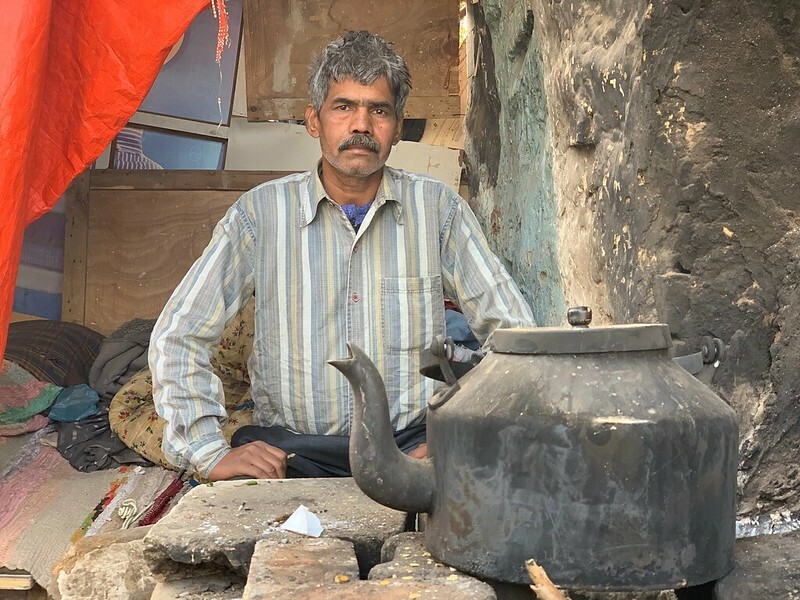 Mr Prakash has a charming temperament and has a tendency to talk in English to his regular customers even if they might not understand the language, such as construction labourer Anand who has just stepped inside Om Shanti tea stall here in Gurgaon’s Old DLF Colony for a kulhar of tea. 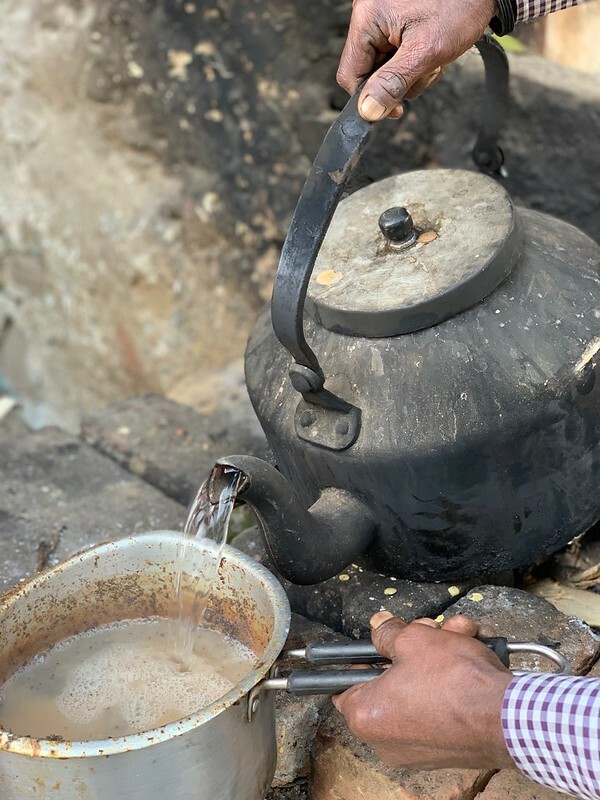 The tea man opens his stall everyday at 5 am. 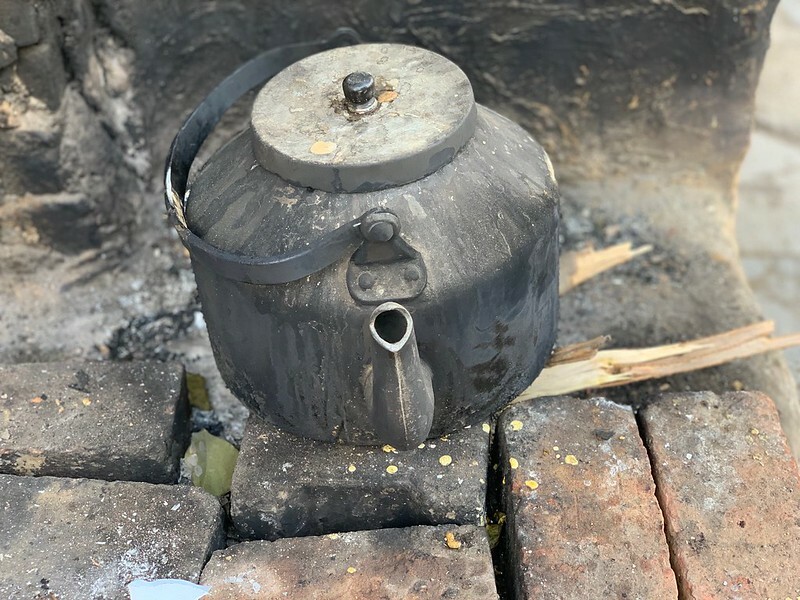 He offers the day’s first cup of chai symbolically to the kettle and the bhatti (earthen stove) on which it has aged all these years. 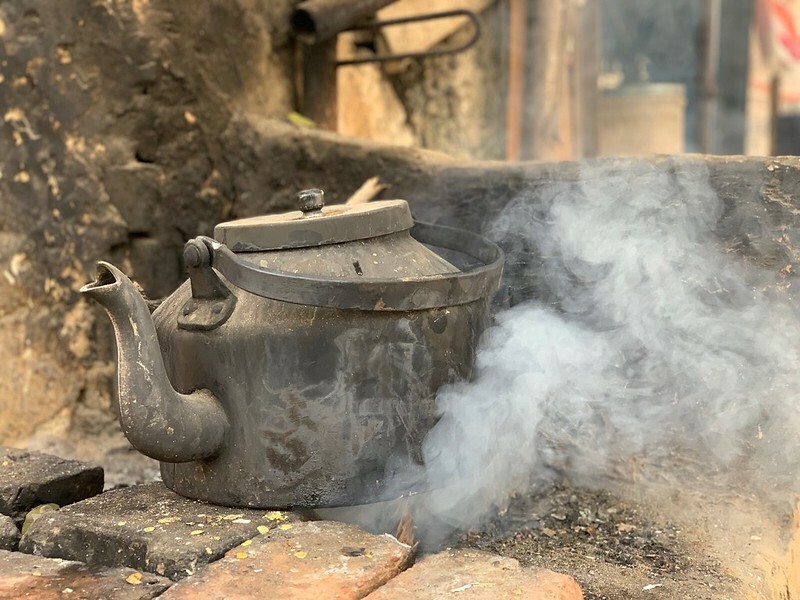 The chai is invigorating with something of the essence of the smoky kettle in its flavour. 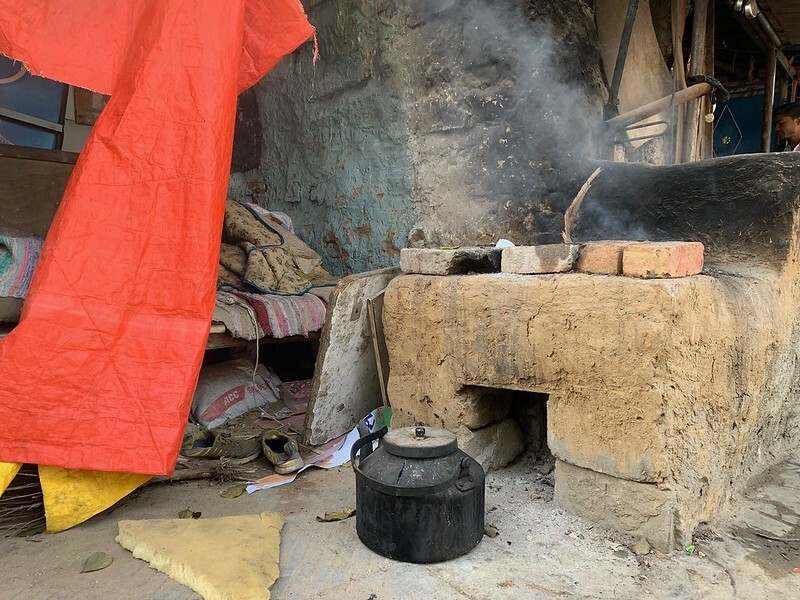 This is a marvellous story. 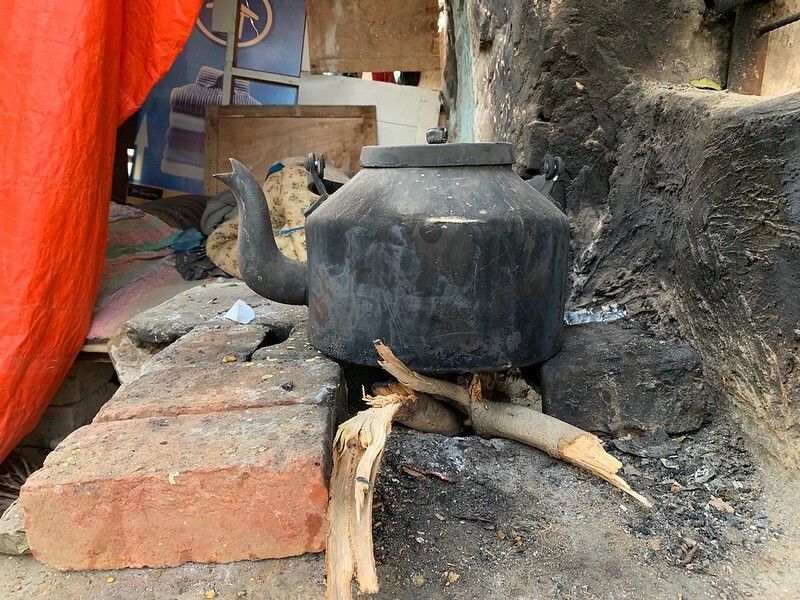 It is all India rolled up into a tiny tea kettle. Sheer poetry.